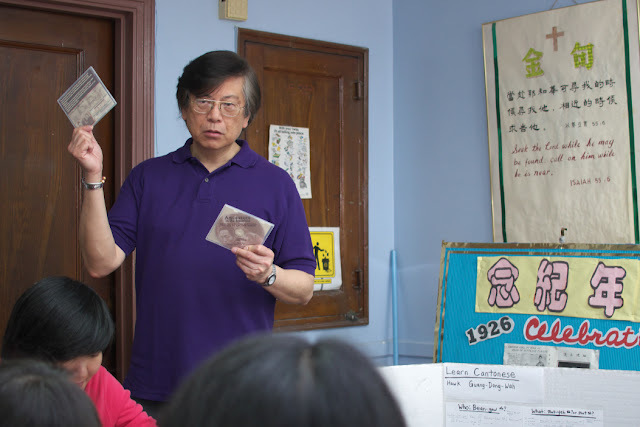 Based in New York's Manhattan Chinatown, we meet weekly to learn Cantonese and Toisanese. Everybody is welcome to join our meetings. 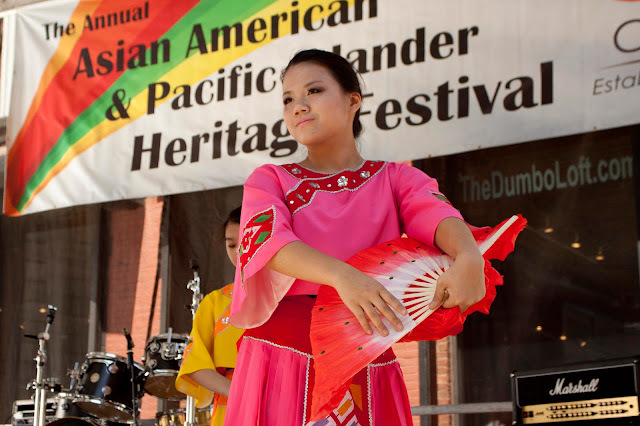 ANCESTORS IN THE AMERICAS was the first in-depth television series to present the untold history and contemporary legacy of early Asian immigrants to the Americas, from the 1700s to the 1900s. 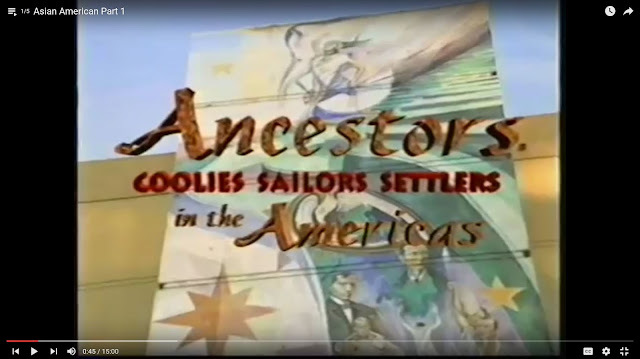 Creating first-person voices through an innovative "documemoir" approach, ANCESTORS brings to life a largely unexplored past, not found in standard textbooks, and invites a new understanding of American history. Producer, Director & Writer was Loni Ding. 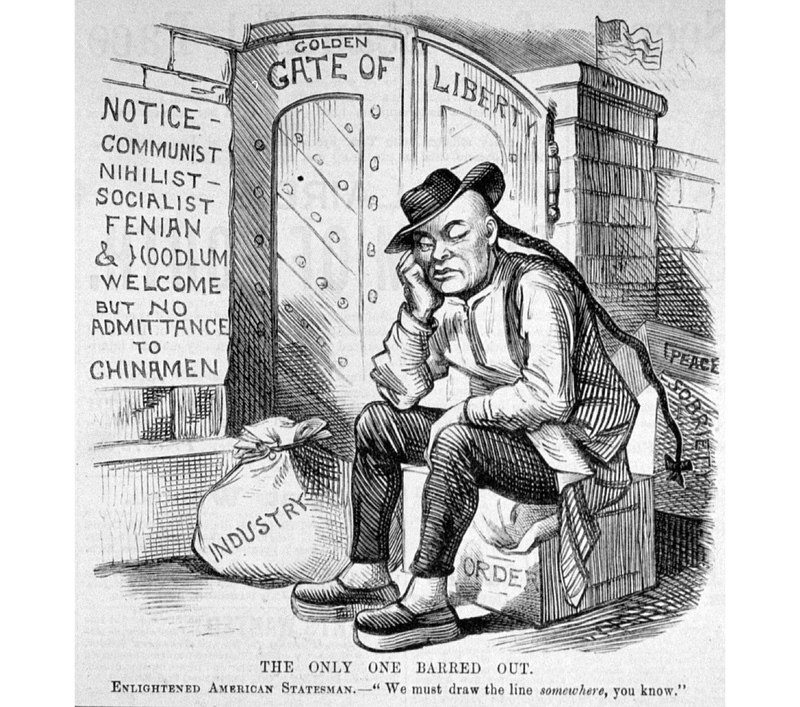 How does this cartoon express the realities of the Chinese Exclusion Act? For those who already saw this, part 2 will be shown at First Chinese Baptist Church on Sunday, May 22, 2016. We need you on Sunday May 15 from 11AM till 4 PM. Do you care about preserving your history, traditions, values and customs? Does it really matter to you or what? Or can you live without it? 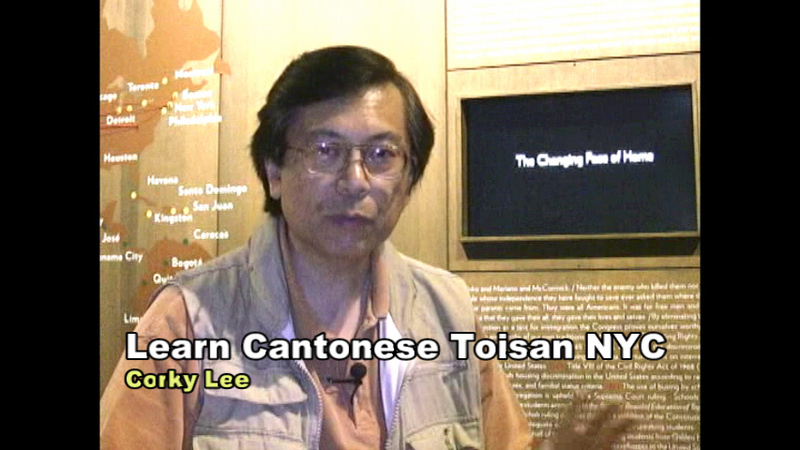 That why Learn Cantonese Toisaan in New York Exists. Start speaking Cantonese or Toisanese today! Don't miss out on our next event. Sign up for notifications. please request free ticket for on-demand playback at this website. Last week, Corky Lee, "the Undisputed, unofficial Asian American photographer laureate," presented a free screening of "Ancestors in the Americas, Part 1" to commemorate the 20th anniversary of Loni Ding's Public Broadcasting System's (PBS) series on Asian Americans at First Chinese Baptist Church in Chinatown New York. 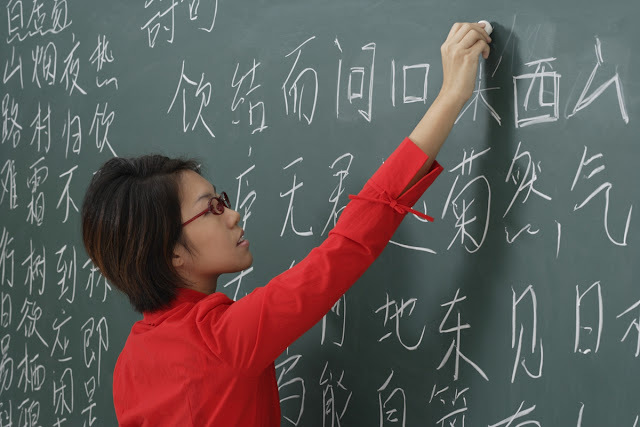 Still on the fence about learning Cantonese? Now is the time to start. Classes every Sunday at noon. Tommy's returms his home town in Taishan. 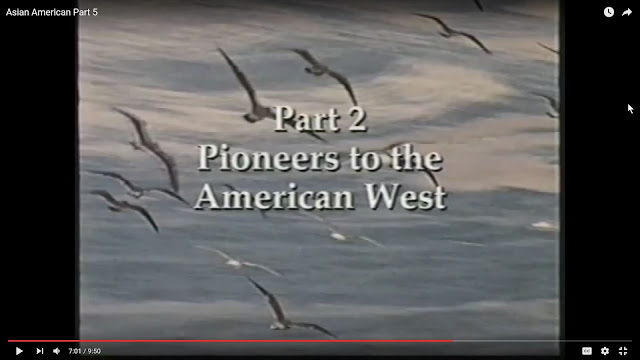 His grandfather participated in the building of the Transcontinental railroad from the west coast to the east coast. Watch video for more. Giam, a French native speaker, recently moved to New York about five years ago. He recently married a lovely women from Hong Kong. Giam was so lucky to find a Cantonese language school just at the right time. He found out about this program from his Chinese wife. The most challenging part of Cantonese is the system of tones in the language. Now when Giam goes food shopping in Chinatown, he surprises the vendors with Cantonese language. They love it. 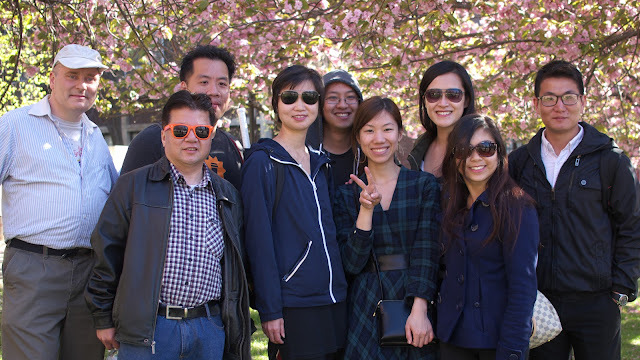 This program has helped Giam speaks Cantonese with confidence. Our Focus is dialogue and verbal skills. Michael shares his experience. Being a student helped him improve his Cantonese communication skill. Now he can confidently speak Cantonese. There is no class on Sunday March 20. Please check this website next week. Signup for notification and mailing list. There are many reasons to learn Cantonese and Toisanese. Kelly and Annie share their reason why they learn Cantonese with us. Happy Chinese New Year, Classes Start Tomorrow! LOOK US UP AND JOIN US ON FACEBOOK: CANTONESE TOISAN ZSK OR: SEARCH EMAIL: cantonesegettogether@gmail.com: POSTING ON CLASSES AND FREE EVENTS TO SOCIAL IN CANTONESE/TOISAN, AND MEET NEW FRIENDS!